Hi! There is nothing I love more than experimenting with makeup! 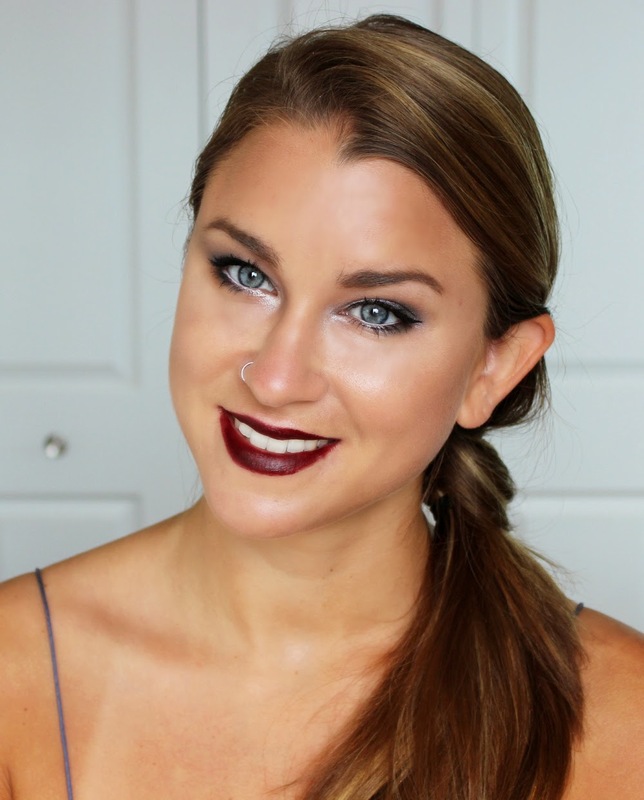 Check out my most recent creation featuring rich, dark lips and moisturized, dewy skin. 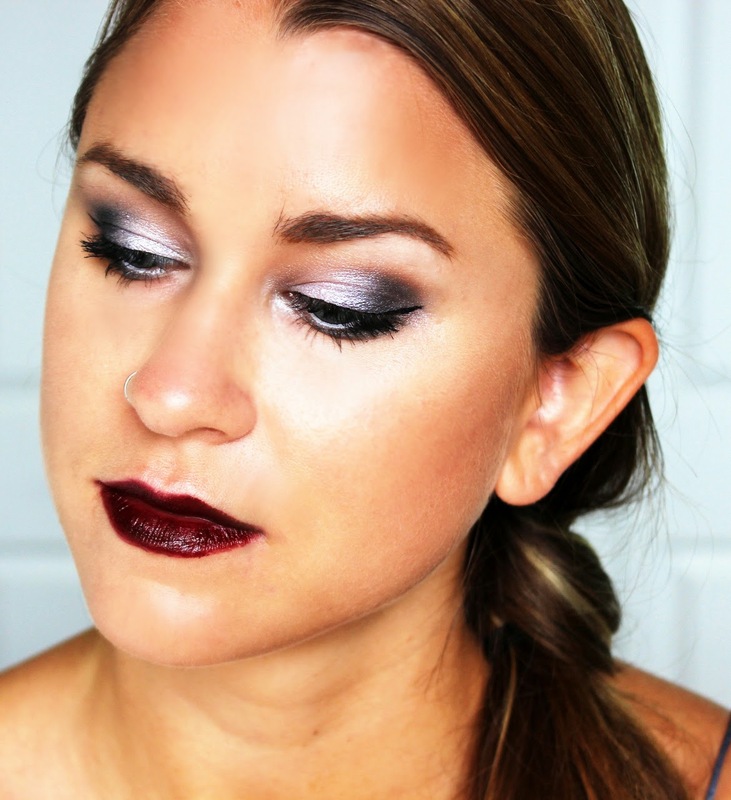 Don't forget the eyes with a smoky, iridescent purple vibe.